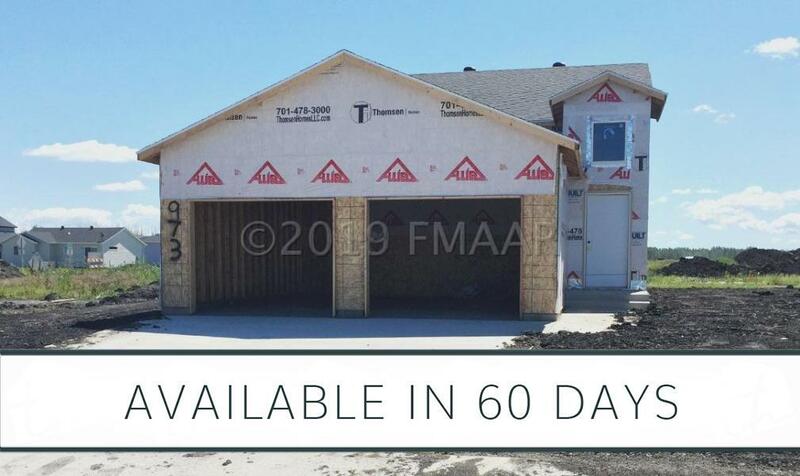 Thomsen Homes, LLC builds high quality homes with great value for the price, whether a starter home or a high-end luxury home. 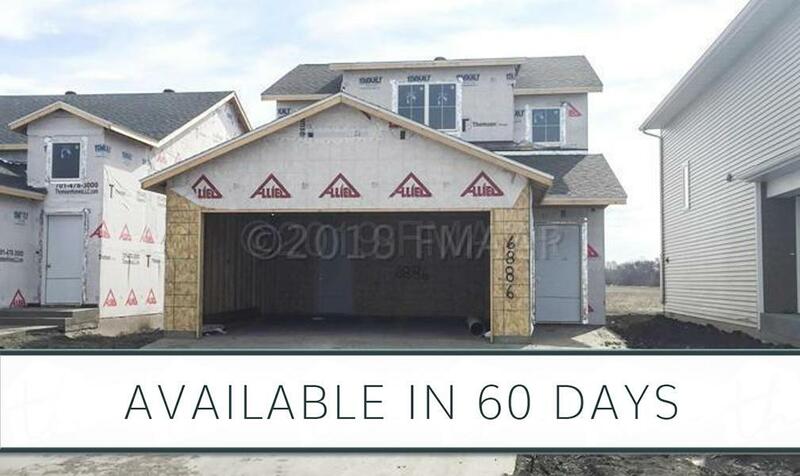 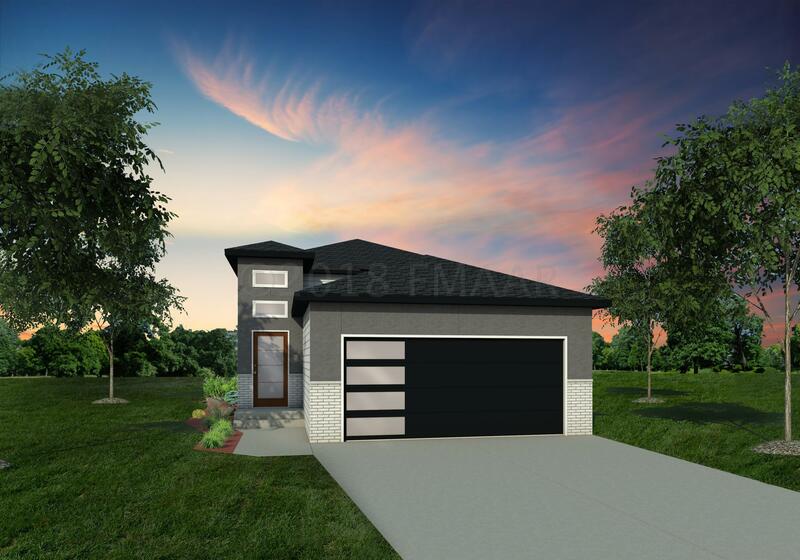 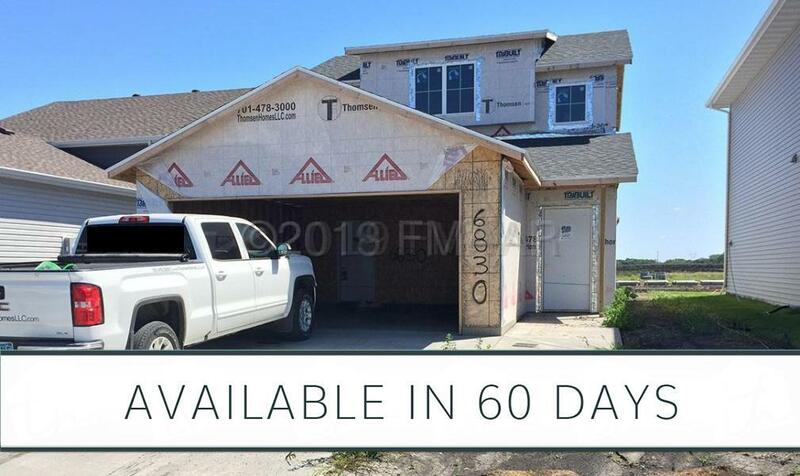 Below are all homes currently listed for sale by the builder, including models for sale, sold models to view for pre-ordering your custom home, and homes planned to be constructed or under constructon. You can build to suit your own tastes in a wide variety of locations on many available lots. 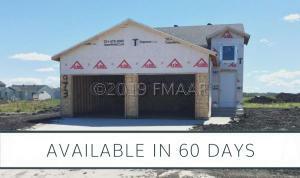 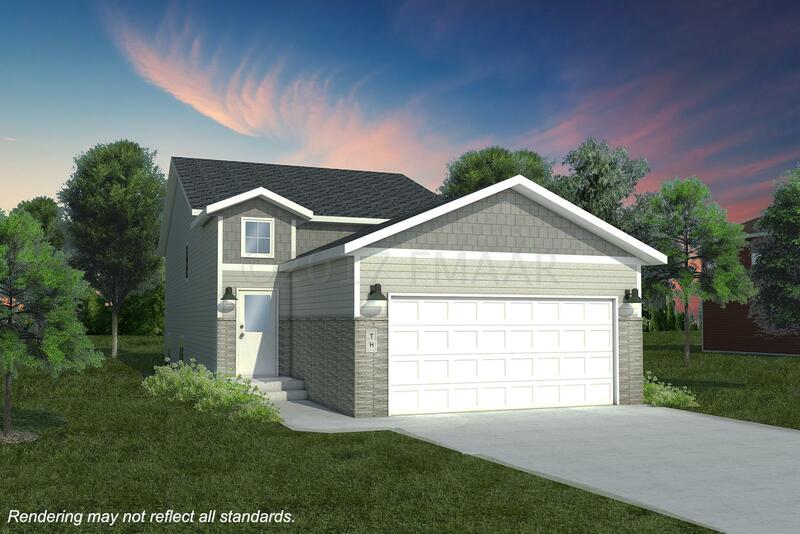 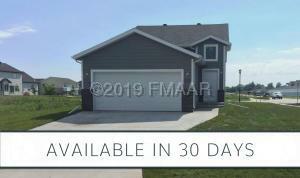 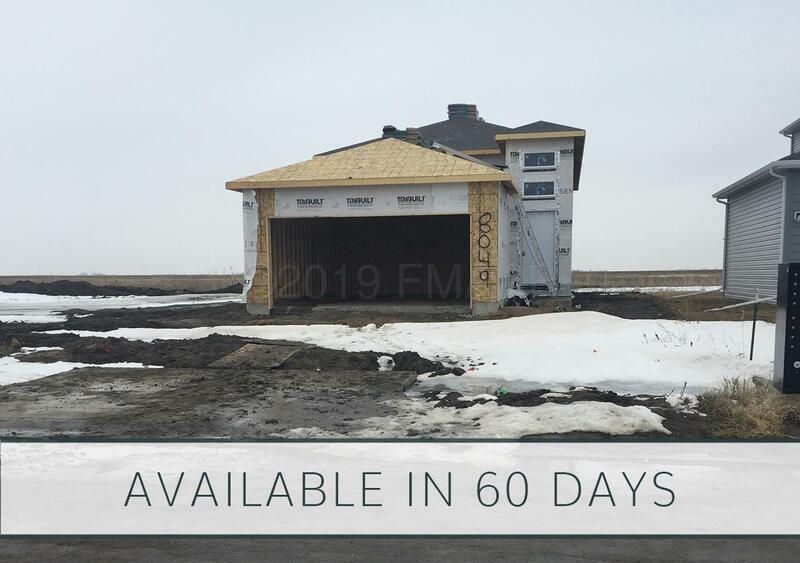 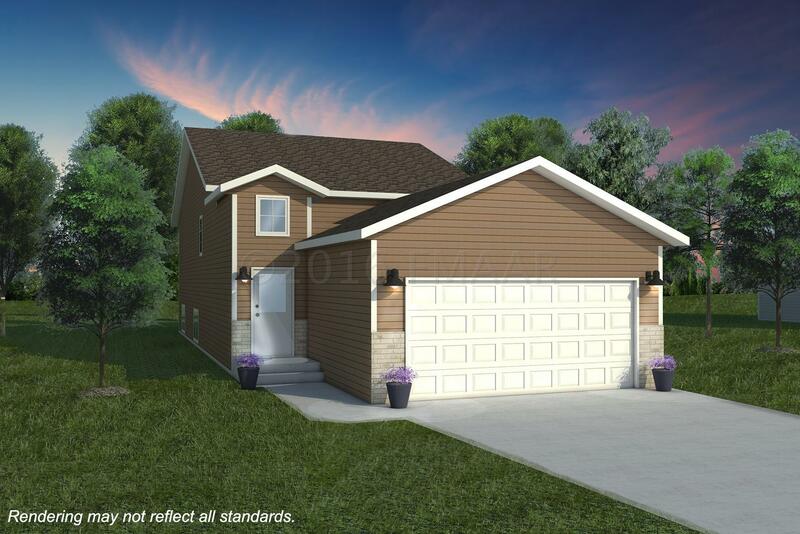 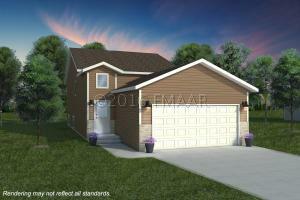 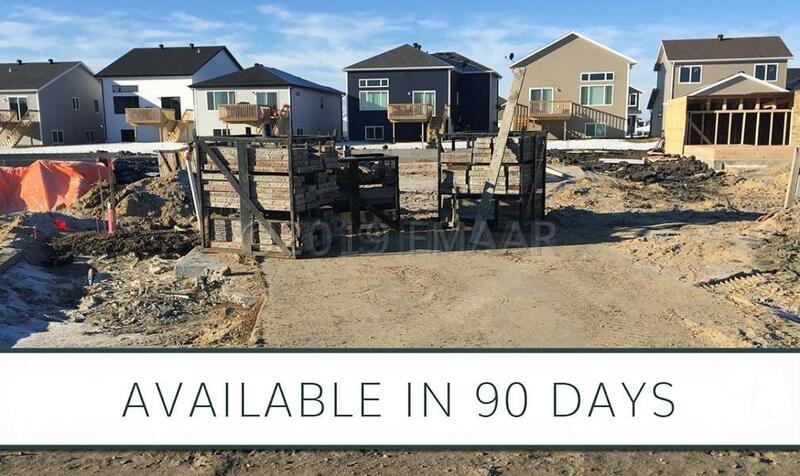 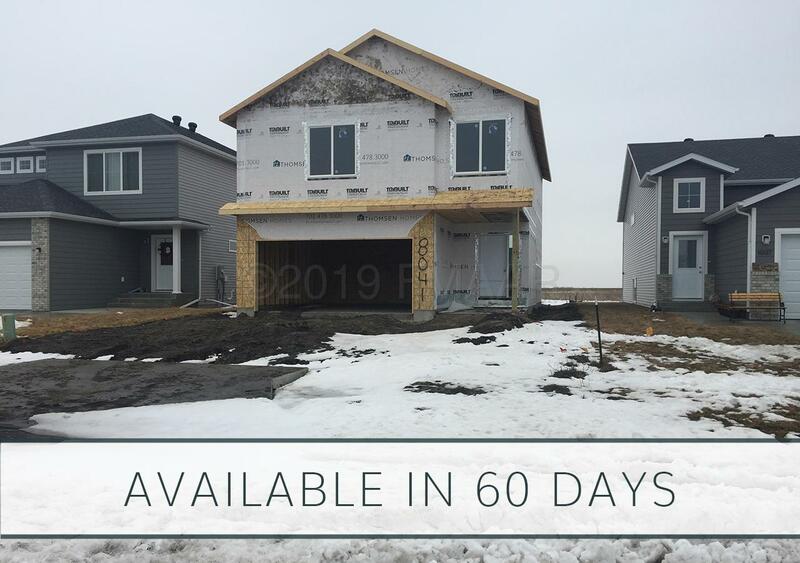 To view or plan construction with Thomsen Homes, contact Dave Kinskey at 701-729-6450 today!